If you are ever asked about the things you can most identify Canada with, you can talk about its Maple Syrup, the Niagara Falls, its climate, a bustling city of Toronto, ice hockey, a certain Celine Dion, James Cameron, Bryan Adams… with the list probably seeming to be an endless one. But cricket is probably the least significant thing you can identify the country with and it has been this way at least since the last century or so. 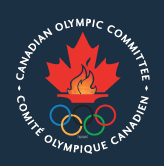 It is hard to fathom how the game, once so popular in the country in the early 19th century, which was given the status of its national sport by their first-ever Prime Minister Sir John A. MacDonald, is now just a shadow of its glorious past. The roots of those golden days can be traced back to as early as 1844 when Canada emerged victorious in a match against U.S.A by 23 runs. A match which is now touted to be the first ever internationally recognized sporting event of any kind; an event that even predates the Americas Cup by seven long years. 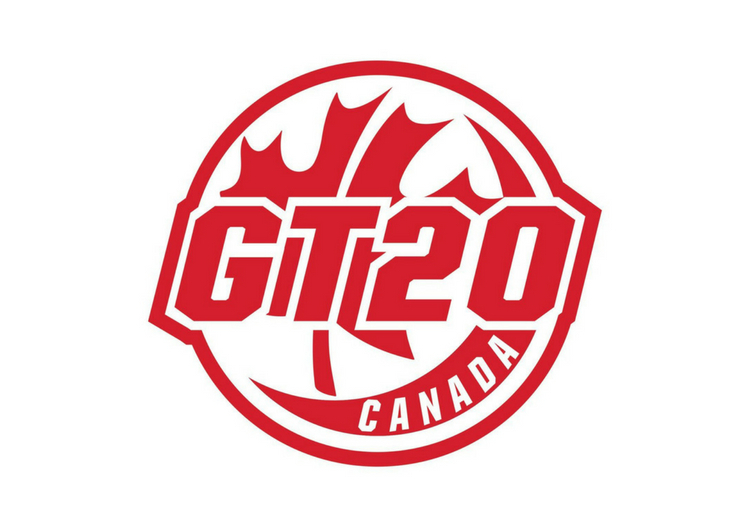 Almost two centuries since that historic match, the wave of cricket craze is set to hit the Canadian shores once again with the start of the inaugural season of the Global T20 Canada on June 28. 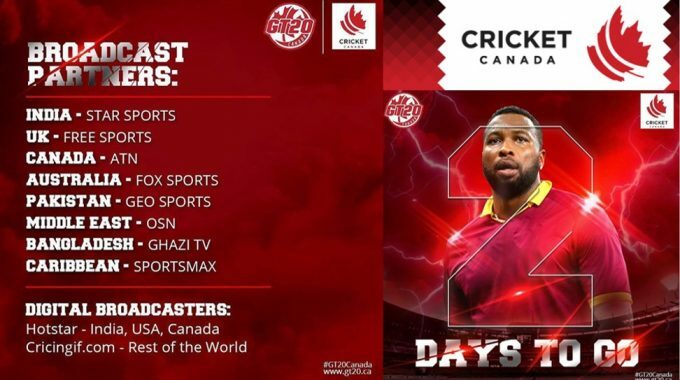 Ranjit Saini, the President of Cricket Canada, thinks that this is going to be a game-changing event that will establish Canada as a cricket-playing giant on the world map once again. “This is a game-changing event that will make Canada a cricketing nation. The players will have opportunities to train in better places and we can generate revenues to support cricket in all the areas. So, it is going to be a game-changing event for us. We have tried to convey it even through the tagline of the tournament— ‘Cricket comes Home’—that it is our game. 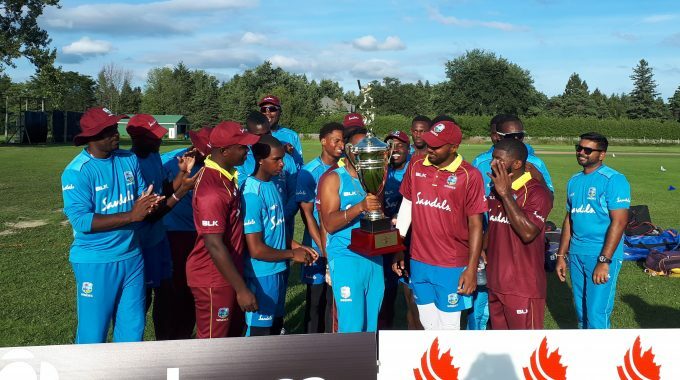 It’s been there for years but this tournament will change everything,” said the Cricket Canada President in an exclusive interview. “We have been working on a franchise-based domestic T20 tournament since 2008. For various such chances we made in the past, this one came through,” Saini added. 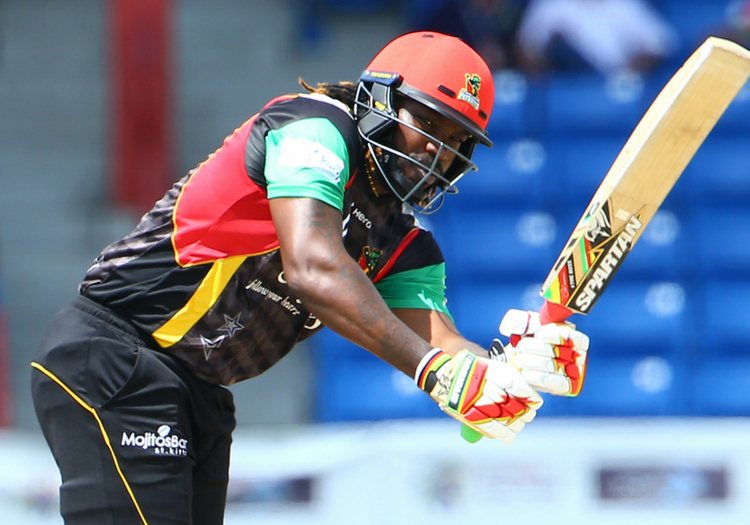 The league features six teams—the Toronto Nationals, Vancouver Knights, Edmonton Royals, Montreal Tigers, Winnipeg Hawks, and a Cricket West Indies-sponsored sixth team—and is set to run between June 28 and July 15, hosting 22 games at the Maple Leaf Cricket Club in Toronto. It does mean that the fans from the four cities other than Toronto will not have the chance to see their respective teams play at their home ground and while this might seem to be a drawback of the league, if you consider the need to make the league commercially sustainable to meet the space requirements to accommodate thousands of fans turning up to support their teams, there aren’t many options other than Toronto where Canada can host such a tournament. “The idea was always to have a league played in Toronto because the stadium there is capable of accommodating 30,000 to 40,000 fans coming for each of the matches. Toronto is a gateway to cricket in North America. As you may recall, the Sahara Cup was played here between India and Pakistan and it was a very successful event. Then we went on to host the quadrangular T20I series in 2008 (featuring Canada, Pakistan, Zimbabwe and Sri Lanka) and those tournaments that we hosted in the past convinced us that Toronto is the right place to host a successful commercial tournament,” Saini said, backing their decision to host the tournament at Toronto. The league has been approved by the International Cricket Council (ICC) and will see a star-cast of international players featuring in it. “The first Memorandum of Understanding with the investors was founded in November last year in New York. Since then, of course the Master License Agreement was founded in January. The ICC were basically made aware of the fact that we were progressing and we completed the documentation probably overnight. 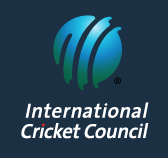 The ICC has been very helpful and very supportive,” said the man who has been Cricket Canada’s President since 2010. For an Associate country like Canada, it is quite a big achievement to have a well-established T20 league of its own, which will see the participation of well-known international players like Steve Smith, David Warner, Chris Gayle, Chris Lynn, Andre Russell and many more. 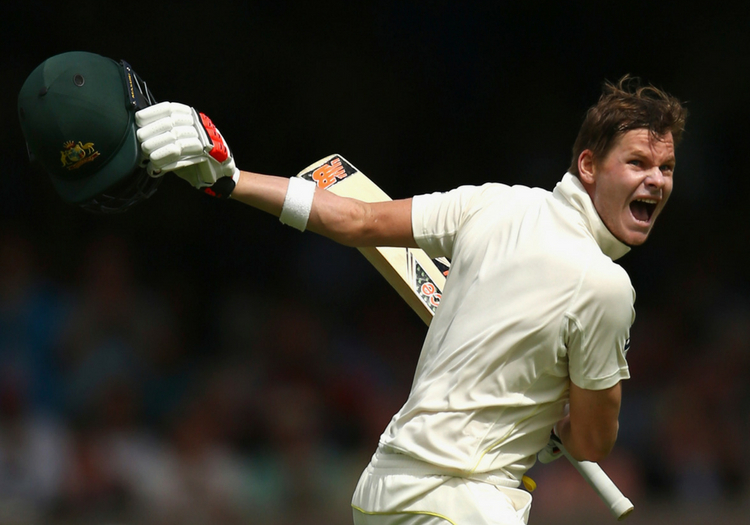 The country has now gone ahead of all the Associate nations in terms of hosting a league of this level and in a few years time, it might even be up there along with the top T20 leagues in the world at present like the IPL. The journey up till now has been quite smooth for the administrative board. The league consider themselves fortunate to not have faced any major hurdles in their path. But Saini agrees that they had to deal with the fair share of doubts from their own people and the rest of the world who doubted how an associate country like Canada thought it would be able to pull off such a big feat. But they are all smiles at the end of the road as he says, “It was a very smooth sailing. But the hurdle was mainly people’s perception, as to whether an Associate nation like Canada can pull it off. “What people don’t understand is that Canada is a great sporting country. We are a successful sporting country looking at the number of Olympic medals we get, the results of the Commonwealth Games and all. So, Canada is one of the better performers everywhere. 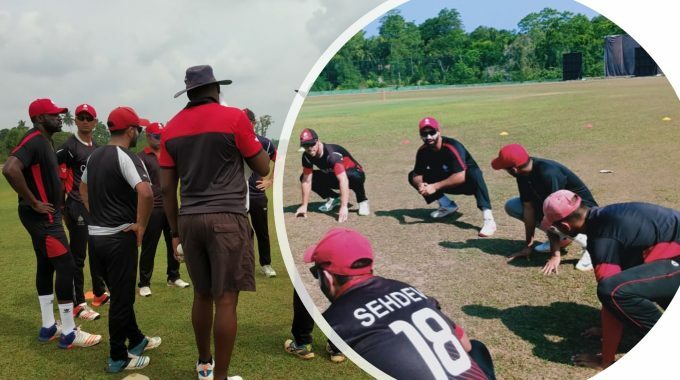 The Global T20 Canada is now not only a significant event for Canada but has also set an example for other Associate nations on how to develop their game keeping in tune with the demands of the modern world. 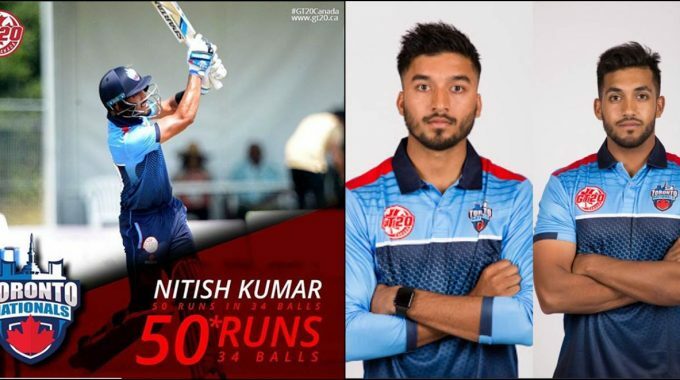 It is now a benchmark for them, and Saini feels it is very important for the other Associates to come up with such leagues in the future in order to give the native players exposure to the dynamics of international cricket by allowing them the opportunity to rub shoulders with experienced players. “I hope they do go in the same path because that will help in maintaining parity between all the teams. I hope they play all over the world and gain more experience to become competitive, so much that it becomes difficult to predict who’s gonna win. Saini, being an optimist, is looking at the brighter scheme of things and is very positive about the predicted outcomes of the tournament. He has firm belief on the Canadian people and the resources they have. This league, according to him, will surely bring about a massive change in the next few years, as he thinks Canada will become a regular visitor to the big stage. However, he also knows that the focus shouldn’t be on the results. Rather it should be on the factors that can influence it towards a positive outcome. They are now focused more on the finer details and paying attention to the base that is supposed to support Canadian cricket firmly in the coming times ahead. “The results in the World Cup or any big tournament are just a byproduct of what has happened at the micro-level development of the game in a country for years. So our focus is now at the smaller things and the rest should fall into place automatically.” Saini ended the conversation with this wise thought.